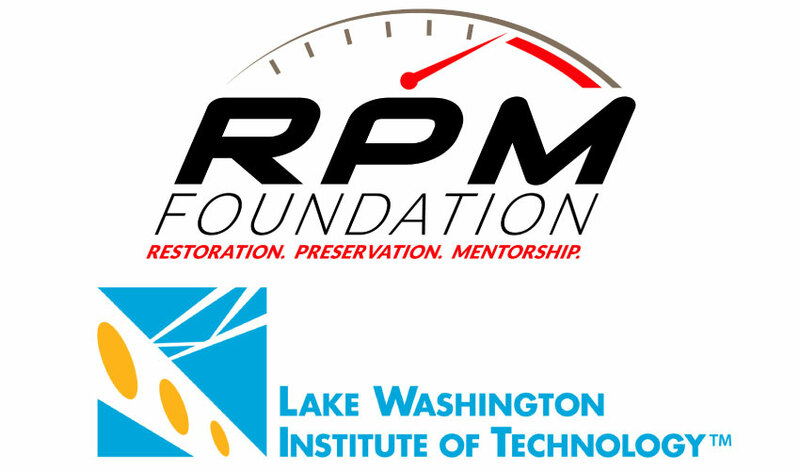 Kirkland, Wash. - The RPM Foundation (RPM), a not-for-profit dedicated to cultivating the next generation of automotive restoration and preservation craftsmen, awarded Lake Washington Institute of Technology (LWTech) a $6,000 grant for student scholarships. The scholarships will be offered to students enrolled in LWTech's Auto Body Technician program. "The LWTech Foundation is grateful to the RPM Foundation for their continued strong support of automotive students. Our automotive students have greatly benefited from this wonderful partnership," said LWTech Foundation Executive Director, Elisabeth Sorensen. "RPM cares greatly about the future of this important industry and has been a true hands-on partner in terms of preparing students for exciting careers in the automotive industry." Kirkland, Wash. - The Washington Student Achievement Council (WSAC) has awarded a $60,000 suicide prevention grant to Lake Washington Institute of Technology (LWTech). This program, funded by the 2018 Washington Legislature, made $420,000 available for Suicide Prevention in Higher Education Grants authorized under Senate Bill 6514. LWTech is one of eight Washington state colleges and universities awarded grants. Those are: Central Washington University, Divers Institute of Technology, Everett Community College, Grays Harbor College, Heritage University, Spokane Community College, and Washington State University. 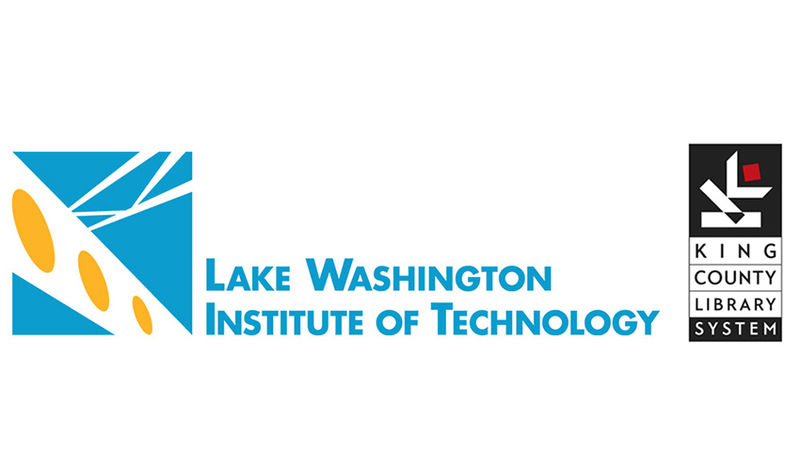 Kirkland, Wash. - The Board of Trustees of Lake Washington Institute of Technology (LWTech), have awarded tenure to four faculty members: Greg Bem, Rex Rempel, Steven Weaver, and Dr. Andrea Westman. Bem is an Associate Professor of the Library and holds a Master of Library Science from the University of Washington. Rempel teaches Behavioral and Social Services and holds a Master of Social Work from the University of Washington. Weaver teaches Machining Technology and holds a Bachelor of Applied Science in Professional Technical Education & Instructional Design from South Seattle College. Dr. Westman teaches in the Physical Therapist Assistant program and holds a Doctorate of Physical Therapy Assistant from Regis University. 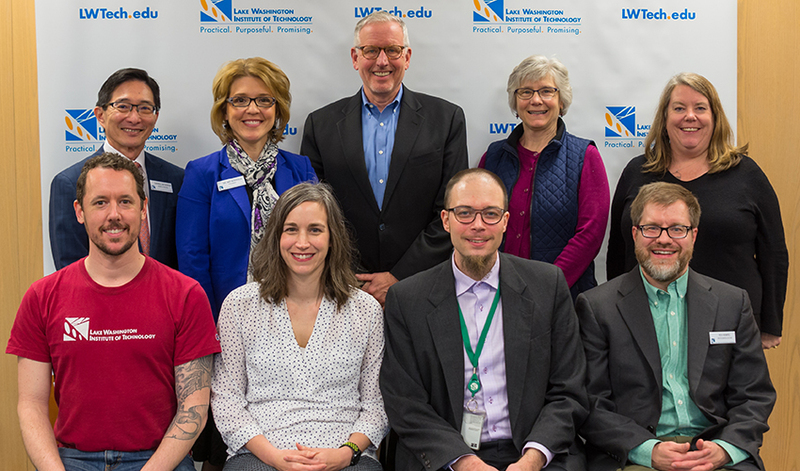 The LWTech Board of Trustees awarded tenure to the faculty members at their meeting on March 11, 2019. "Our tenured professors have demonstrated their dedication to student success by completing a comprehensive and rigorous three-year process. They have strengthened their programs and developed and sustained long-lasting industry relationships. They personify what it means to truly make a difference in the lives of our students," said Dr. Amy Morrison, president of LWTech. Kirkland, Wash. - Lake Washington Institute of Technology (LWTech), the only public institute of technology in Washington state, has named two students, Tia Garrison and Morgan Wolf, to the 2019 Phi Theta Kappa All-Washington Academic Team. 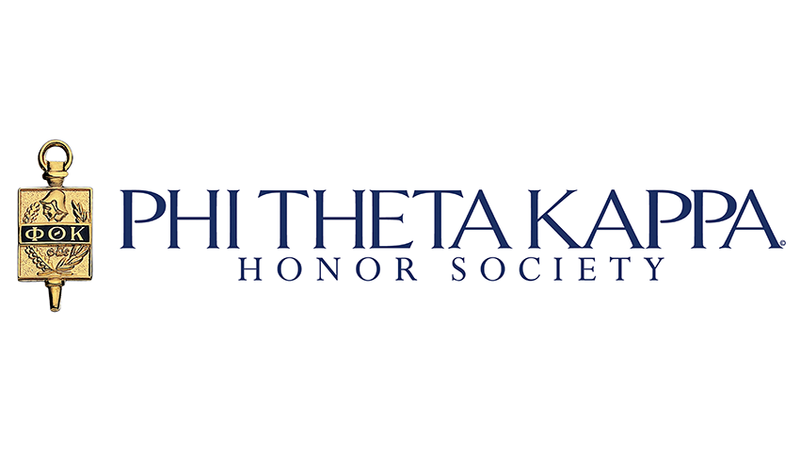 Phi Theta Kappa, the International Honor Society for two-year colleges, recognizes college students for their scholastic achievements each year. 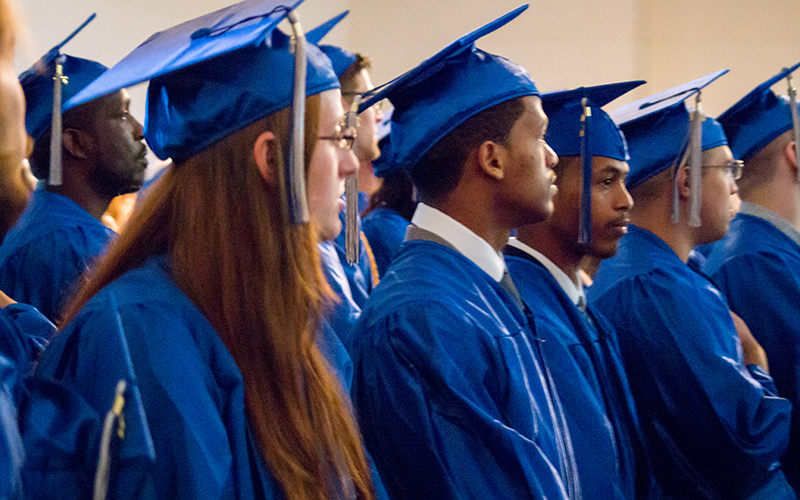 To qualify, recipients must maintain a cumulative GPA of 3.5 or higher, demonstrate outstanding academic achievement and community engagement, and be nominated by their college. Kirkland, Wash. - Lake Washington Institute of Technology (LWTech) will host a Community Resource Fair on February 12, 2019 from 11 a.m. to 1 p.m. The fair is part of a series of events held several times a year in partnership with the City of Kirkland, City of Redmond, WorkSource Seattle-King County, and the King County Library System (Kingsgate, Kirkland, and Redmond libraries). The event will bring community and college resources together in one location to support low-income, marginalized populations who face multiple barriers. Services will include housing, transportation, food assistance, mental health, immigrant/refugee services, health and dental care, training and education, domestic violence, disability support, and others. Kirkland, Wash. - Lake Washington Institute of Technology (LWTech)'s will host its annual Fall Job Fair on Tuesday, November 15, 2018 at 10 a.m. 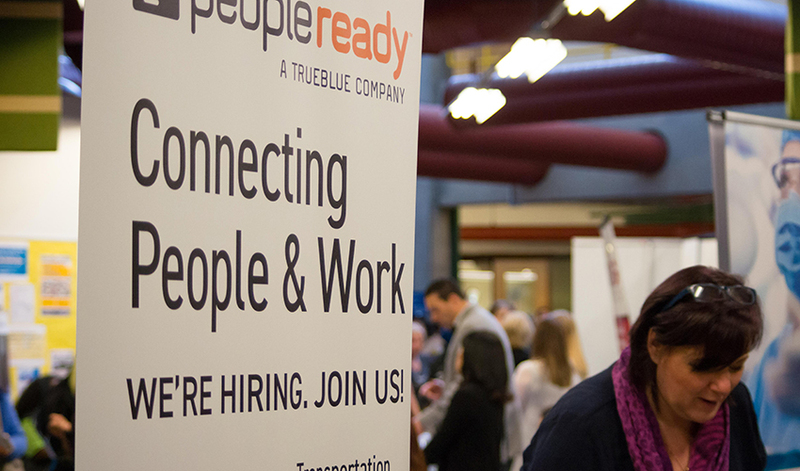 Hosted by LWTech's Employment Resource Center in partnership with WorkSource Snohomish and King Counties, the job fair will feature over 45 companies that are currently hiring. The event is free and open to students, graduates, and members of the community. Kirkland, Wash. - Lake Washington Institute of Technology (LWTech)'s Board of Trustees have awarded Robert Tjossem an Honorary Associate in Applied Science (AAS) degree in Welding Technology for his years of leadership, philanthropy and partnership with LWTech. The announcement was made this morning the LWTech Foundation's annual fundraising event, the Bright Futures Benefit Breakfast. 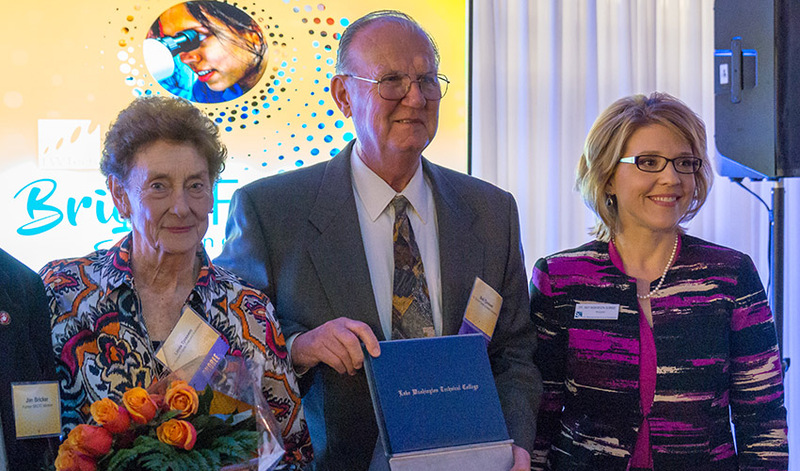 In 2015, Tjossem and his wife, Linda, created "The Tjossem Family Endowed Scholarship Fund" to support hardworking, highly motivated students at LWTech. With their continued generosity, this fund has grown to $350,000, and provides fourteen annual scholarships in the amount of $1,000 to students. Kirkland, Wash. - Washington state Governor Jay Inslee has appointed Robert (Bob) Malte to the Board of Trustees of Lake Washington Institute of Technology (LWTech). Malte's term begins in October, 2018. Malte is the CEO Emeritus of EvergreenHealth in Kirkland, Wash., serving as its CEO for more than eight years. During his tenure at EvergreenHealth, he was responsible for the leadership of all aspects of EvergreenHealth's purpose, mission and vision. 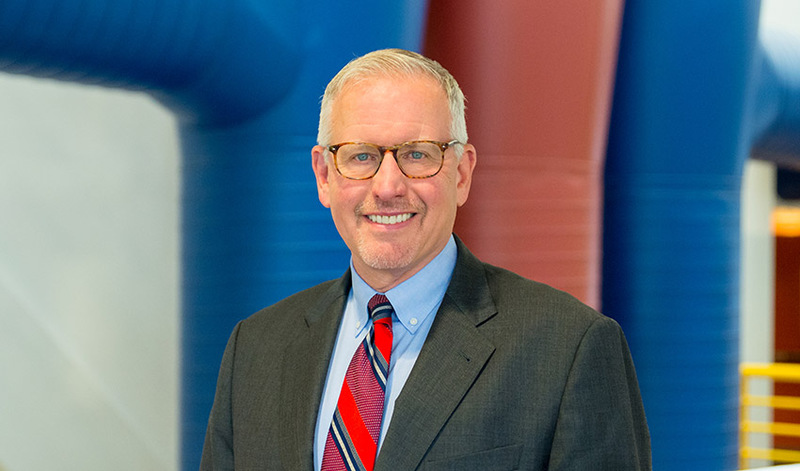 He retired as CEO in August 2018 to pursue a long-held aspiration to teach healthcare management at the graduate level. He recently joined the faculty of UW's Masters of Health Administration (MHA) program as a Clinical Associate Professor and Practitioner in Residence. Kirkland, Wash. - Lake Washington Institute of Technology (LWTech) President Dr. Amy Morrison will speak at the Worksource event, "Women and Work Empowerment Forum" on August 8, 2018 from 1:30 p.m. to 3:30 p.m. at LWTech. The event will bring together women from the community who are looking for, or have recently found, employment. Dr. Morrison will share career experiences that led her to becoming the president of the only public institute of technology in the state of Washington. 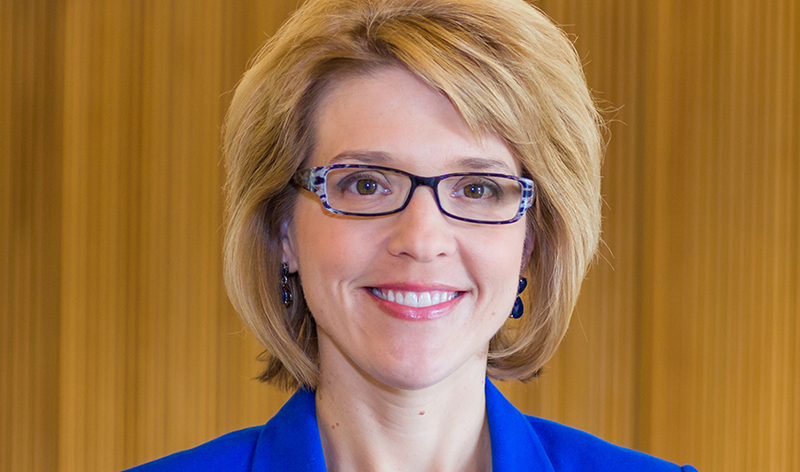 Kirkland, Wash. - The Board of Trustees of Lake Washington Institute of Technology (LWTech) voted unanimously in their June meeting to extend the rolling contract for LWTech president, Dr. Amy Morrison, to 2023. The Trustees hired Morrison, five years ago, with full confidence that she would be able to lead the college in a fair, inclusive, thoughtful, and productive way. Since she began her tenure at the college, and with the support and hard work of faculty and staff, the college has made tremendous progress. That growth resulted in the college reaching several significant milestones; including, the development of new programs, including six new Applied Baccalaureate degrees, and securing more than $6.3 million in federal, state and foundation grant funds (including the college's first-ever National Science Foundation grants, of which the college has since received three). This past year, the college joined forces with British Columbia Institute of Technology and Oregon Institute of Technology to provide engineering, technology and other applied degrees at the associate, bachelor, and master's levels through the creation of the Cascade Innovation Corridor Project, and lastly, LWTech was also recognized this past year by the Aspen Institute as one of the top 150 two-year colleges in the nation. Michael Schutzler, CEO of Washington Technology Industry Association to Deliver 2018 Commencement Address.-- Kirkland, Wash. - Michael Schutzler, Chief Executive Officer of Washington Technology Industry Association (WTIA) will deliver the 2018 Lake Washington Institute of Technology (LWTech) commencement address on Saturday, June 16 at 12:00 p.m. at the Meydenbauer Center in Bellevue, Wash.
Kirkland, Wash. - Lake Washington Institute of Technology (LWTech) and the King County Library System (KCLS) are working together to increase student and faculty access to the library's digital content. The partnership was established after the recent signing of a memorandum of agreement that expands on KCLS's ongoing effort to provide electronic library access to every student and teacher in King County public schools, colleges, and universities. Under the agreement, KCLS will facilitate the creation of Student Accounts so that each student enrolled in any course at LWTech will have secure access to KCLS' downloadable and online resources, including but not limited to eBooks, eAudiobook, databases, online homework help, digital newspapers and magazines, and online videos. Currently, LWTech is the first of three area colleges working with KCLS to offer this program. Kirkland, Wash. - Lake Washington Institute of Technology (LWTech)'s will host its annual Spring Job Fair on Tuesday, May 15, 2018 at 10 a.m. Hosted by LWTech's Employment Resource Center, in partnership with WorkSource Snohomish and King Counties, the job fair will feature over 35 companies that are currently hiring. The event is free and open to students, graduates, and members of the community. Kirkland, Wash. - Lake Washington Institute of Technology (LWTech), the only public institute of technology in Washington state, is offering four Gen Ed classes this summer, where students can earn the same credits as a traditional quarter, in half the time. Most of these classes transfer, are accepted by universities, and provide a great opportunity for students to get some of their Gen Ed classes completed in an accelerated timeline. In addition to the fast-track courses, in Math, English, Psychology and Communications, LWTech is also offering an eight-week schedule of classes for students who want to get ahead in their coursework, in a select group of Humanities, Writing, Math, and Social Sciences classes. 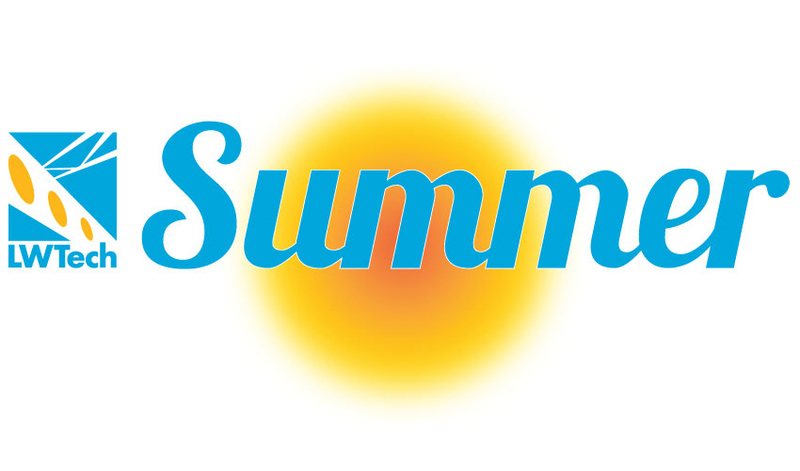 The eight-week courses include: Intro to Photography, Intro to Art, Intro to Business, Interpersonal Communication, Small Group Communication, English Composition I, English Composition II, Technical Writing, Math in Society, Intro to Statistics, Nutrition, General Psychology, Lifespan Psychology, and Intro to Sociology. 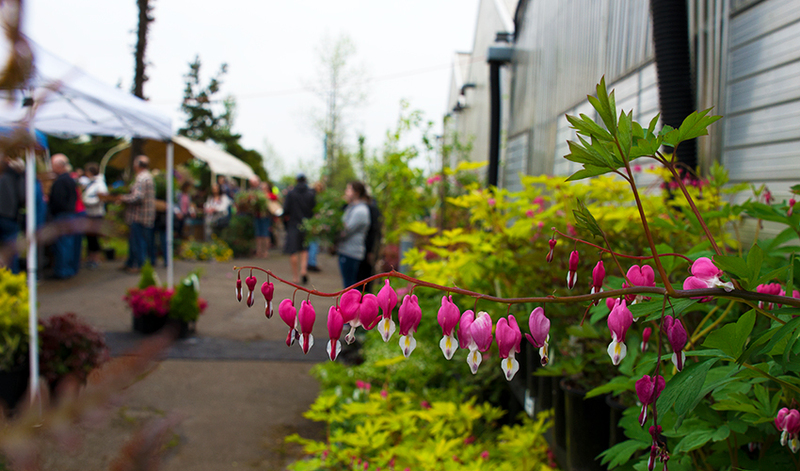 The Spring Plant Sale, one of the most popular events that takes place at Lake Washington Institute of Technology (LWTech), is coming up on April 27-28 and May 4-5, 2018, from 9 a.m. to 3 p.m. in the greenhouses on the Kirkland campus. Over the years, thousands of community members have come to the annual plant sale that raises money for the Environmental Horticulture program and student scholarships. The Spring Plant Sale will feature a variety of plants grown from seed to sale by Environmental Horticulture students, including fuchsia baskets, annuals, vegetable starts, succulents, perennials, herb starts, and hundreds of bedding plants. Free parking is available next to the greenhouses on the southwest side of the campus.